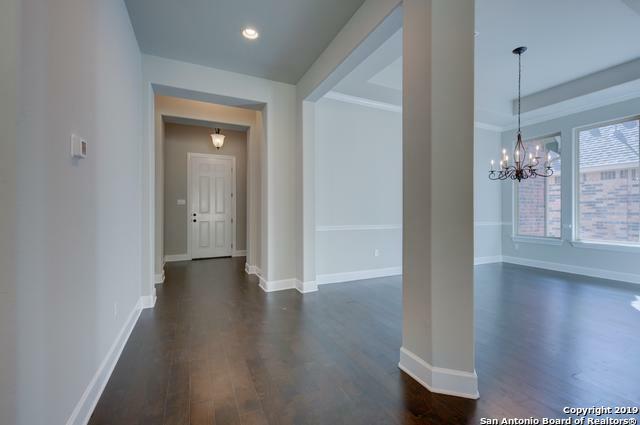 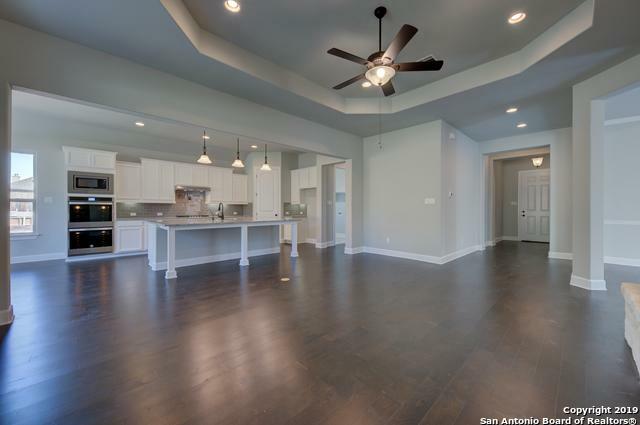 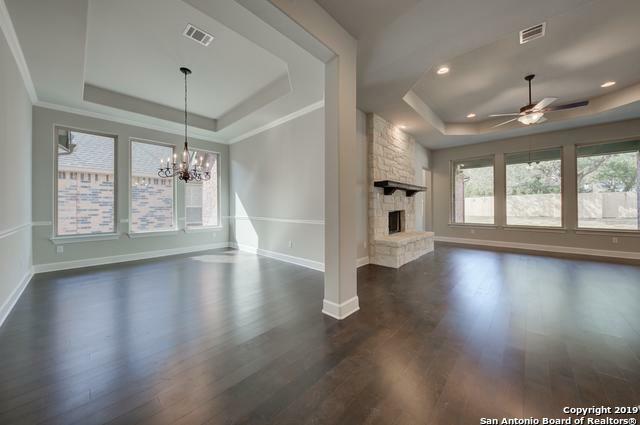 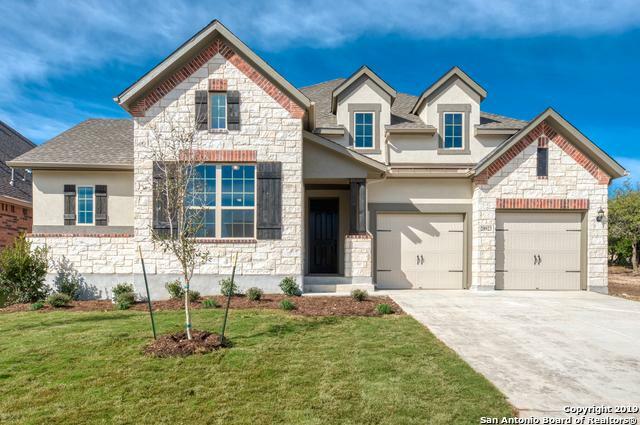 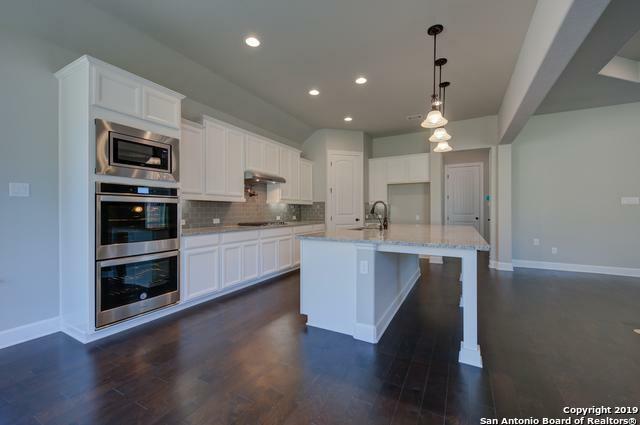 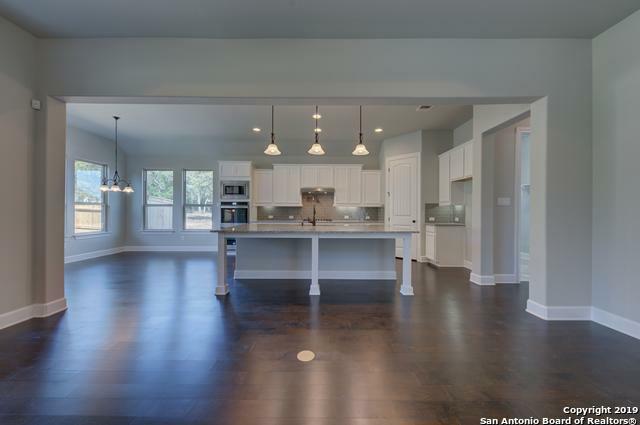 The Ellington, has an open concept floor plan including dining room, large half bath, living area & a highly functional wide open gourmet kitchen with white cabinets, granite counter tops, a large kitchen island, large pantry, and stainless steel appliances. 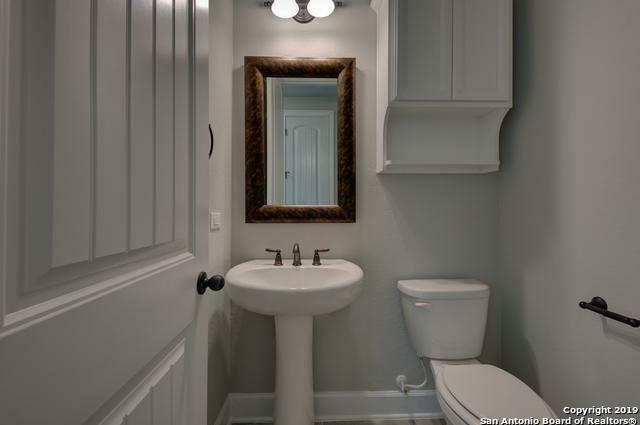 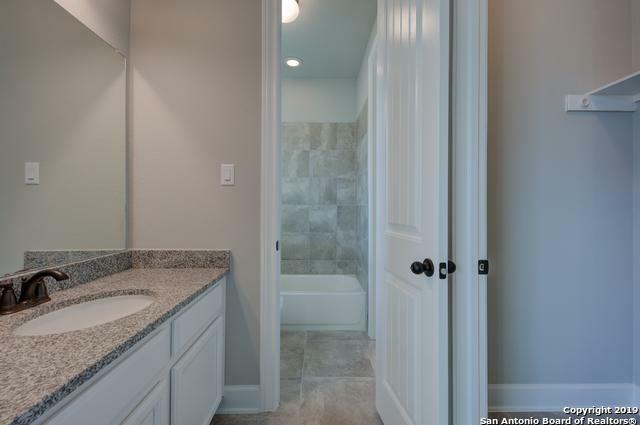 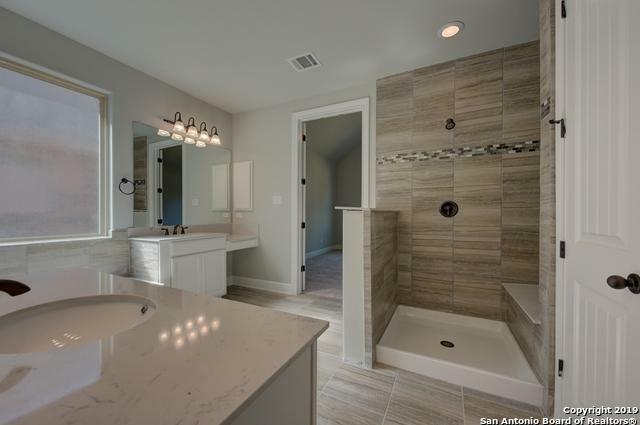 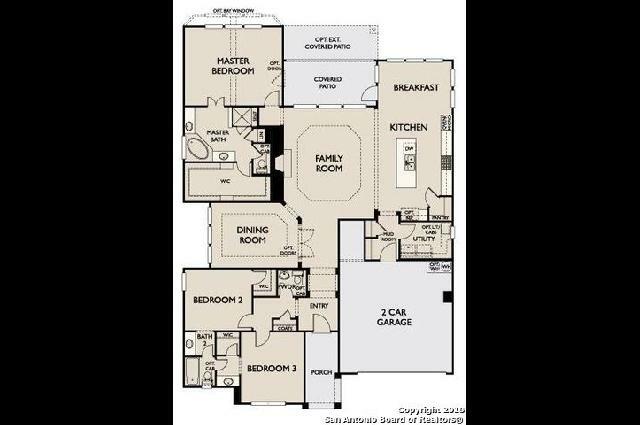 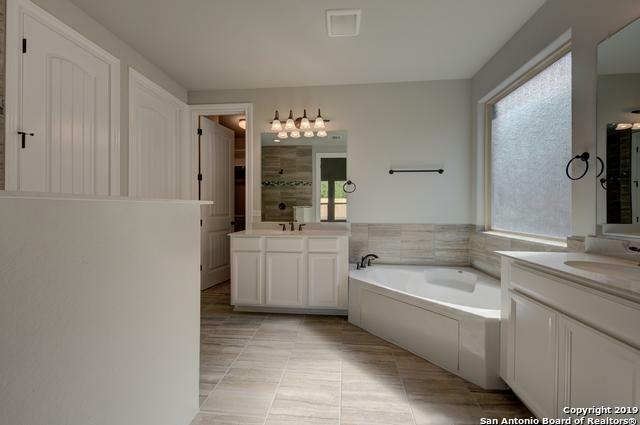 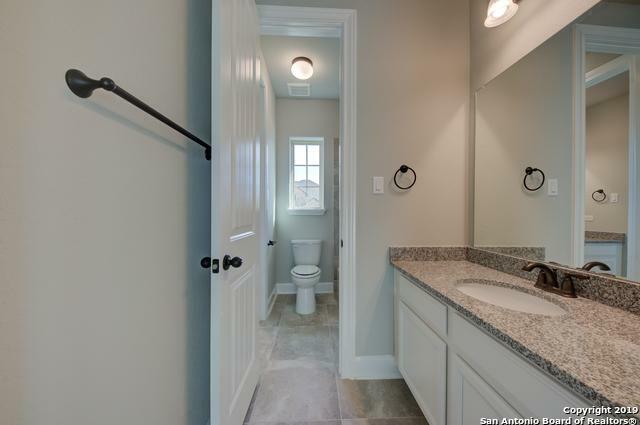 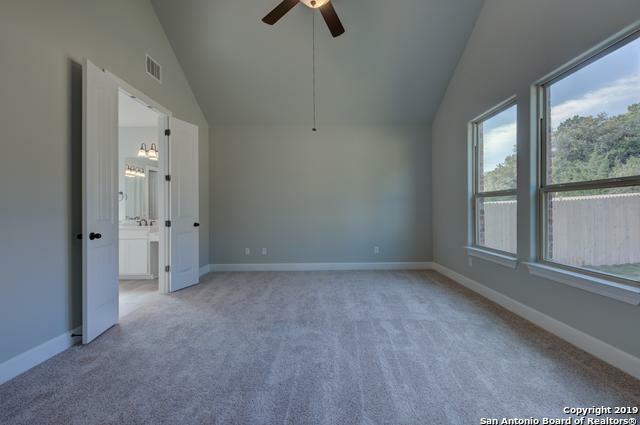 Master suite with oversized walk in closet, private bath walk in shower and large tub, and dual vanities. 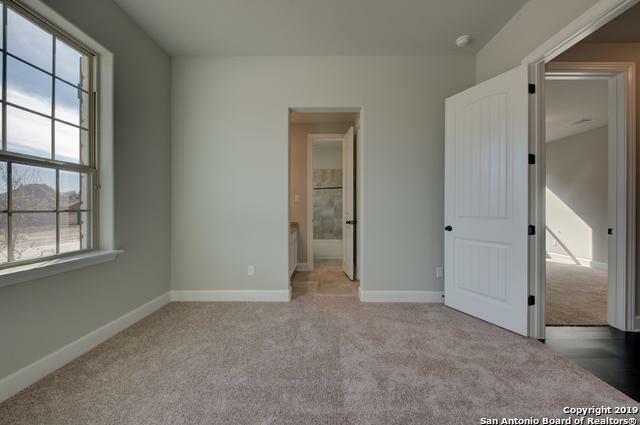 Two secondary bedrooms with walk-in closets and jack-and-Jill bath. 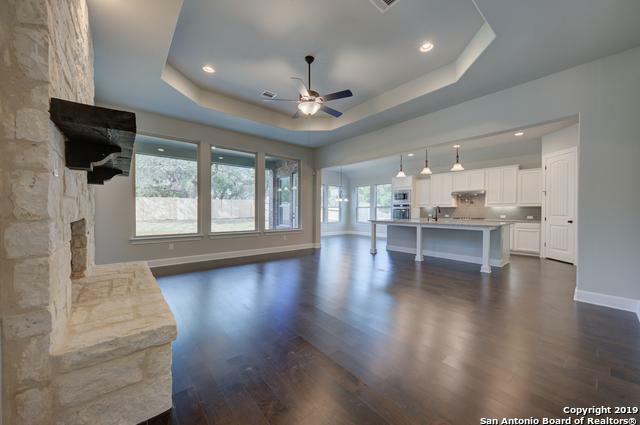 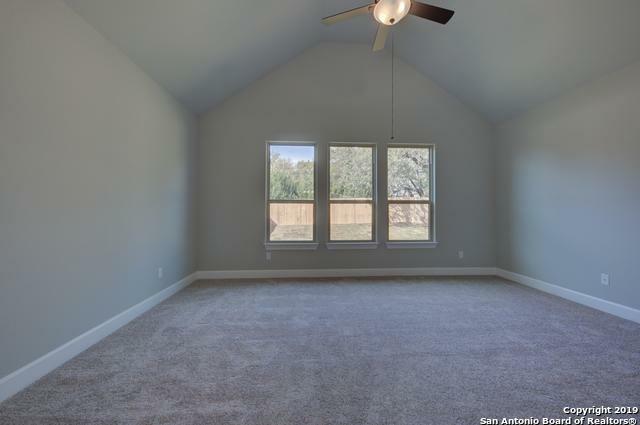 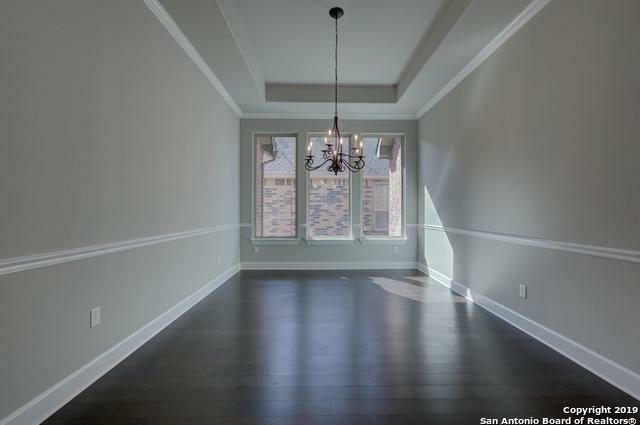 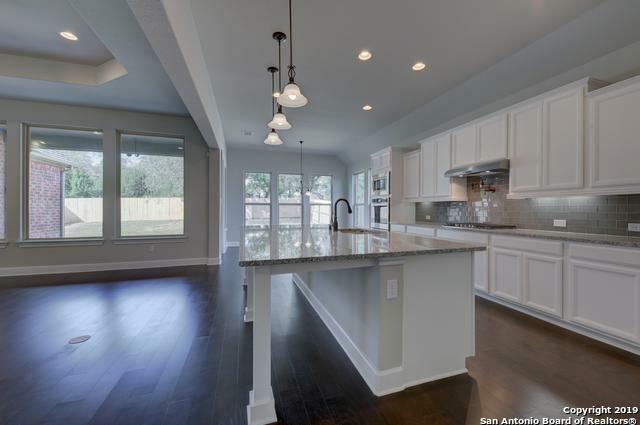 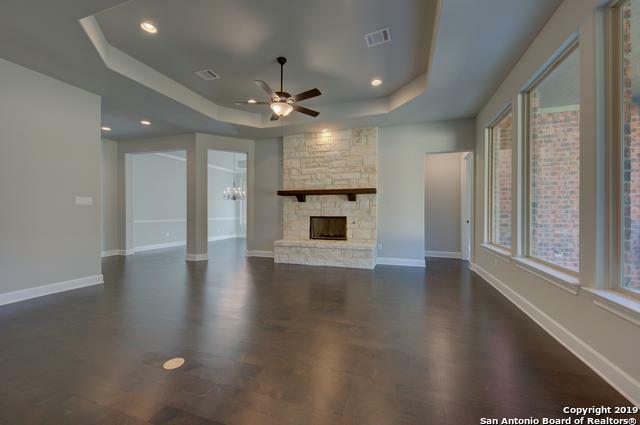 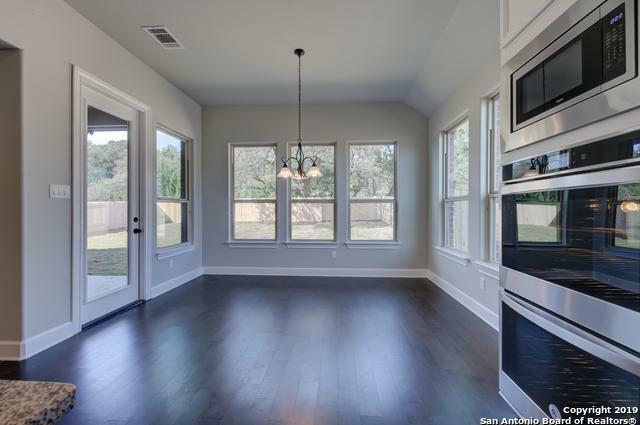 Plenty of lighting and large back patio great for entertaining!